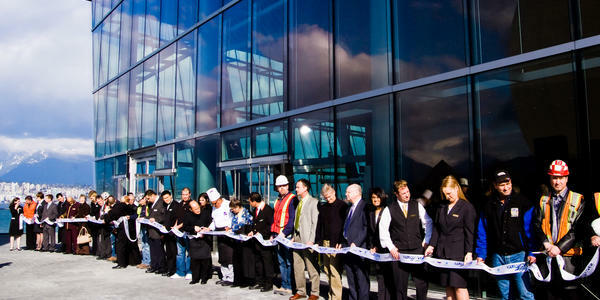 Ten years ago, the Vancouver Convention Centre opened the doors to its West building on April 3, 2009, marking the beginning of an unprecedented opportunity for British Columbia to shine on the world stage. 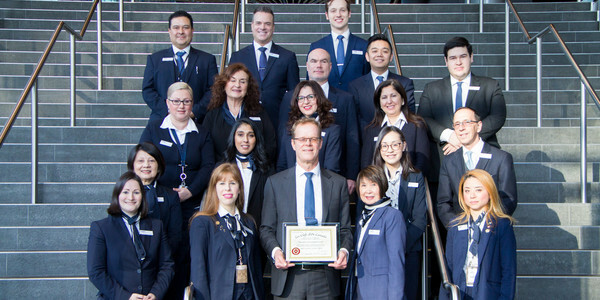 The Vancouver Convention Centre is proud to be the first convention centre in North America to be granted exclusive Corporate Affiliate membership to the most prestigious international organization of concierges in the world. 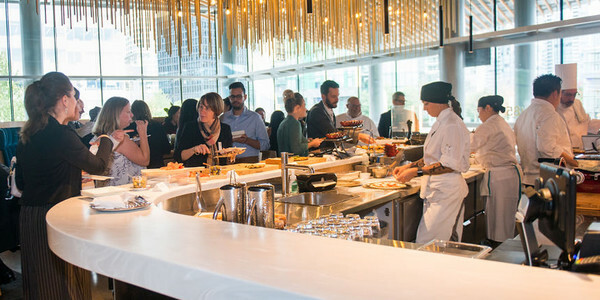 The Vancouver Convention Centre is proud to announce the opening of its new café and wine bar, LOT185. Overlooking Jack Poole Plaza with views of Vancouver’s famous Stanley Park and harbour, this new space will embrace the modern aesthetic of the Convention Centre while offering a casual dining experience for event attendees and Vancouverites, as well as a unique space option for meeting planners. 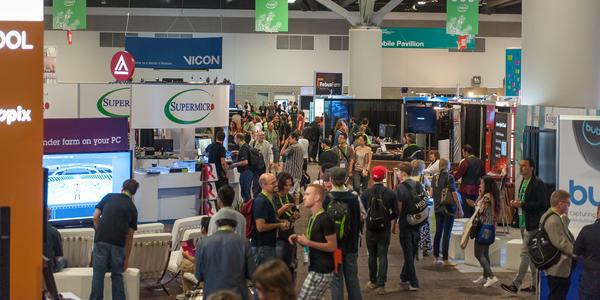 The Vancouver Convention Centre and Tourism Vancouver get set to welcome back the best and brightest from across the globe in the computer graphics and digital effects community. Vancouver Convention Centre Open House on Canada’s Birthday! You are invited! 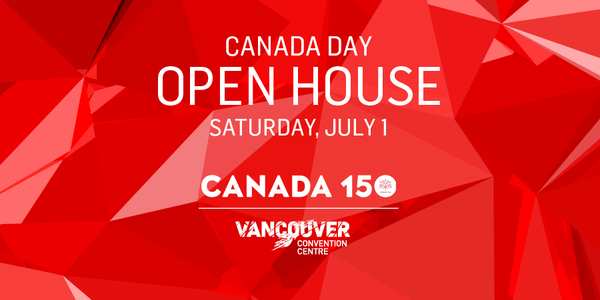 The Vancouver Convention Centre is hosting an Open House in its West building on Canada’s birthday, July 1, 2018. 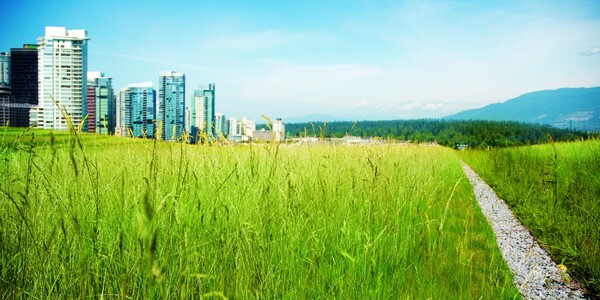 Vancouver gets set to host the global flagship event of one of the world’s leading corporate sustainability communities, Sustainable Brands. 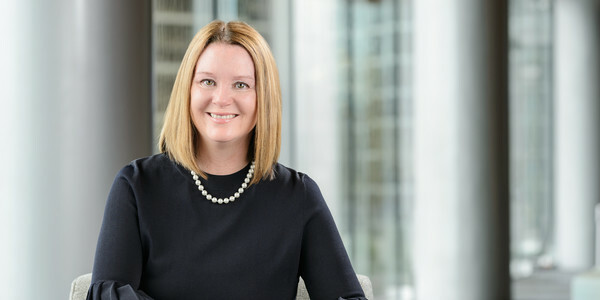 The Vancouver Convention Centre is pleased to welcome Michelle Leroux as its new Director of Sales following an extensive recruitment search across North America. 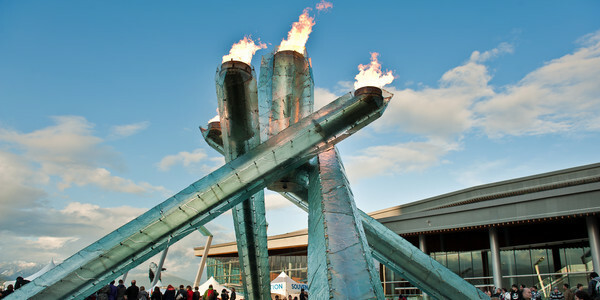 The Vancouver Convention Centre will light the iconic Vancouver 2010 Cauldron on March 17, 2018 to celebrate the achievements and efforts of all of the athletes who represented Canada at the 2018 Olympic and Paralympic Winter Games in PyeongChang, South Korea. 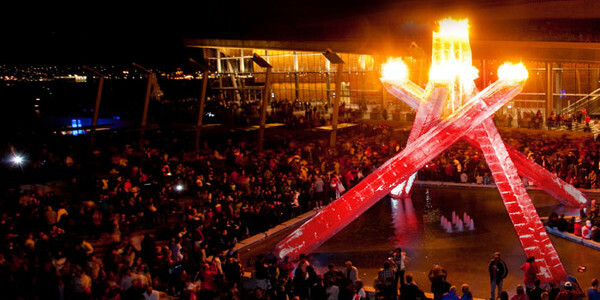 The public is invited to Jack Poole Plaza to see the lightings of the Cauldron and to wear red and white to show support for Canada’s athletes competing in the 2018 Olympic and Paralympic Winter Games. 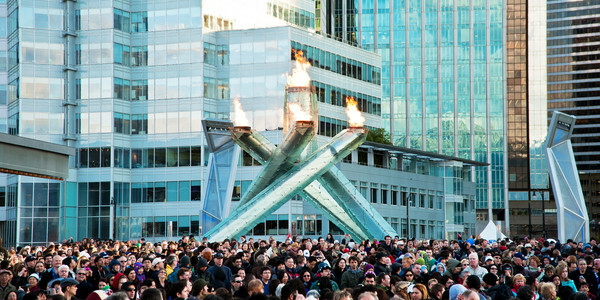 In 2018, Vancouver will welcome 33 citywide conventions and events, the highest number the city has ever hosted in a single year. 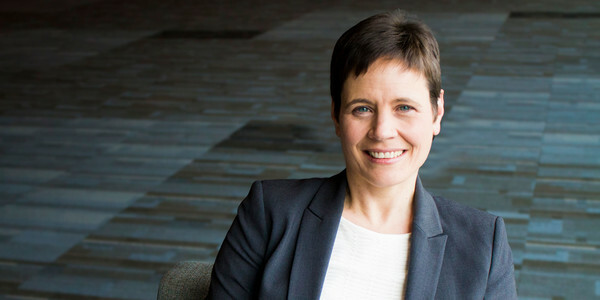 Vancouver’s business events and hospitality community congratulates Claire Smith, Vice President of Sales and Marketing, Vancouver Convention Centre on her appointment as the Professional Convention Management Association’s (PCMA) Board Chair this year. 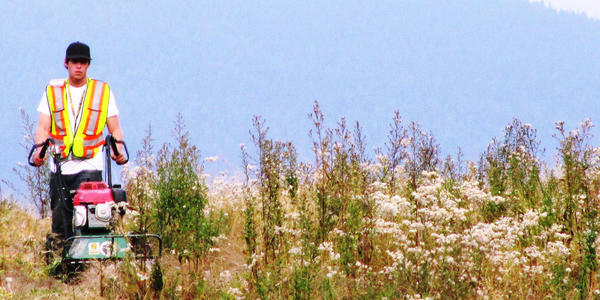 It’s that time of year again to mow back a year’s growth on the Vancouver Convention Centre’s six-acre living roof. 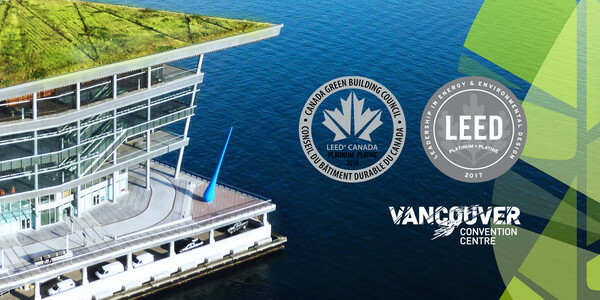 Vancouver, BC (October 10, 2017) - The Vancouver Convention Centre is proud to announce that its iconic West building has been awarded LEED Platinum certification (version 4) for Existing Buildings: Operations and Maintenance by the Canada Green Building Council. The Vancouver Basketball Showcase will launch in November 2018 and be headlined by the men’s programs at Minnesota and Texas A&M. 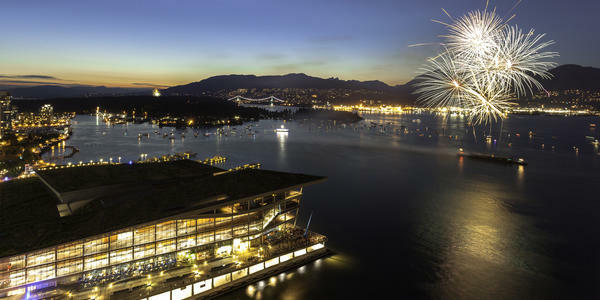 Advisory: Vancouver Convention Centre Open House on Canada's 150th Birthday! You are invited! The Vancouver Convention Centre is hosting an Open House in its West building on July 1, Canada’s 150th Birthday. Today, leaders in the international meetings and events industry – from across Vancouver and around the world - are coming together to support the second annual Global Meetings Industry Day (GMID). Global Meetings Industry Day was founded in 2016 to recognize the enormous impact that meetings have on businesses, economies, and communities. 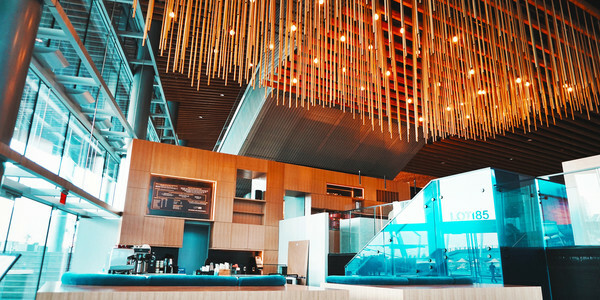 The Vancouver Convention Centre has received Level 4 certification for its compliance with the prestigious Convention Industry Council’s Accepted Practices Exchange (APEX) and American Society for Testing and Materials (ASTM) Standards. 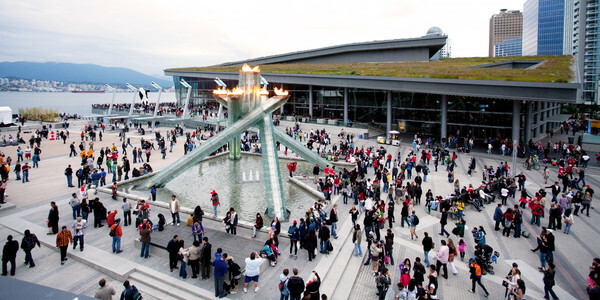 In honour of sport and summer Paralympic athletes representing Canada on the world’s biggest sports stage in Rio, the Vancouver Convention Centre will light the iconic Vancouver 2010 Cauldron on Wednesday, September 7th. 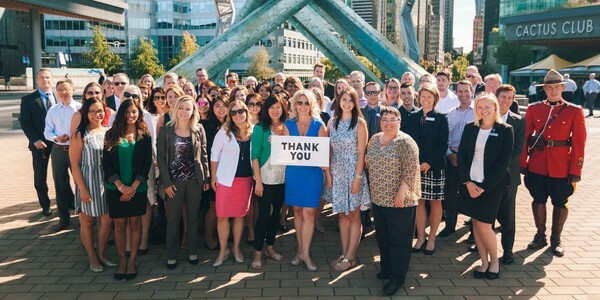 This year, out of 40 North American cities surveyed, Vancouver was ranked top convention city in Canada and second in North America – and it’s all thanks to the dedication, professionalism and unity of the city’s tourism and service industry. 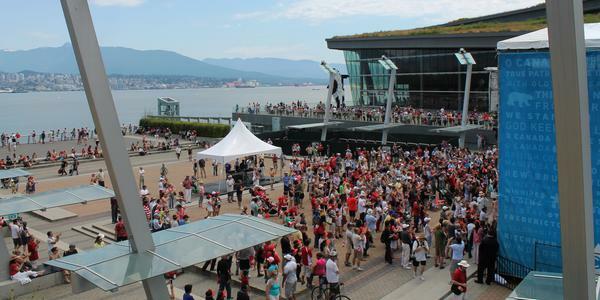 Join the thousands of people who come down to Canada Day at Canada Place and visit the Vancouver Convention Centre’s Annual Canada Day Open House in its West Building. You are invited to the biggest Canada Day celebration in the city! 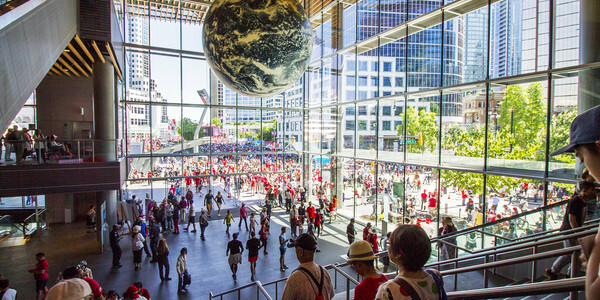 Join the thousands of people who come down to the Vancouver Convention Centre’s annual Canada Day open house in its West Building. 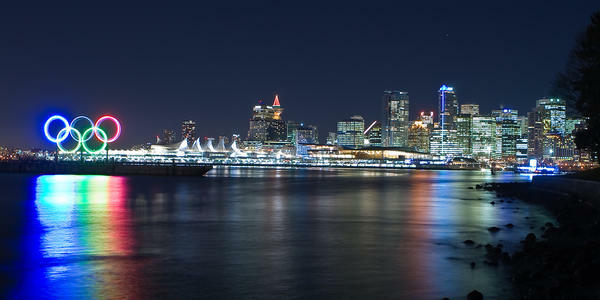 Vancouver is one of North America’s most sought-after destinations for international meetings, according to two prominent reports recently released to the public. 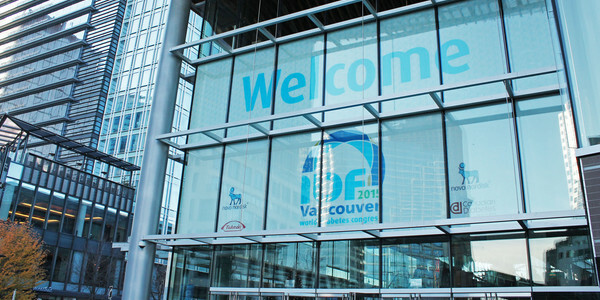 Today at the closing session of the International Congress on Obesity, the Vancouver Convention Centre was accredited as a Healthy Venue by the World Obesity Federation. 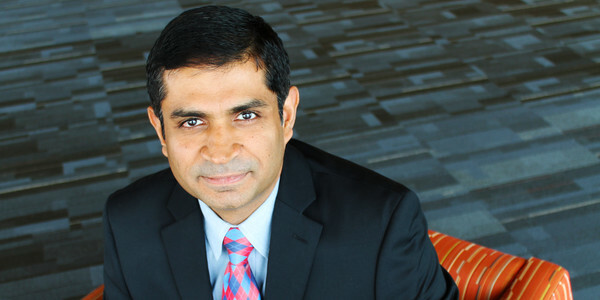 The Vancouver Convention Centre is pleased to welcome Vineet Saluja, into the role of Financial Controller, after an extensive recruitment search. It’s a fresh way of looking at things. 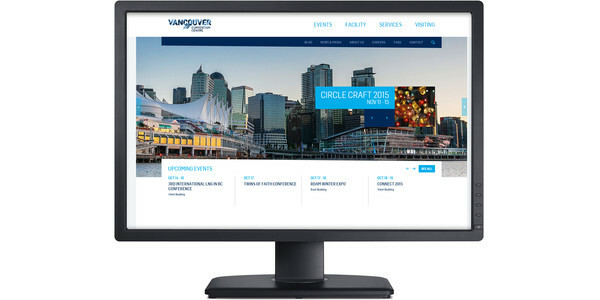 The Vancouver Convention Centre is proud to launch a refreshed website that offers innovative new tools and features for planners, exhibitors and attendees. New video recognizes the role “Local Hosts” play in bringing million dollar meetings to our city. You are invited! 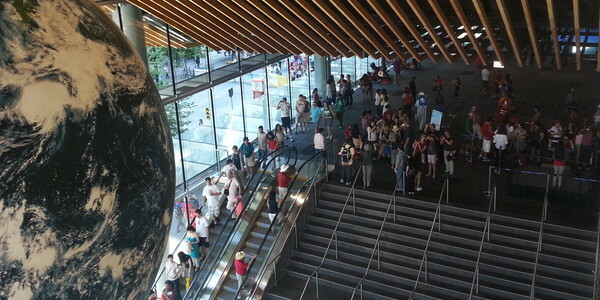 The Vancouver Convention Centre is hosting an Open House in its West building on Canada Day. 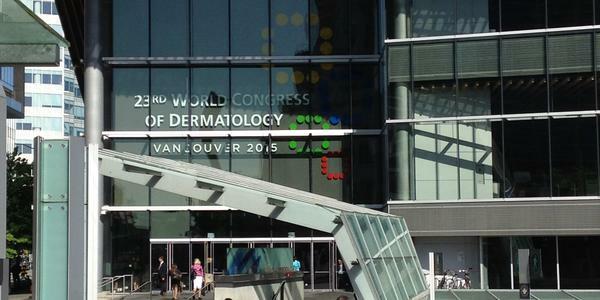 The Vancouver Convention Centre, Tourism Vancouver and several downtown hotels, are preparing to welcome more than 10,000 leading dermatology professionals from around the globe. 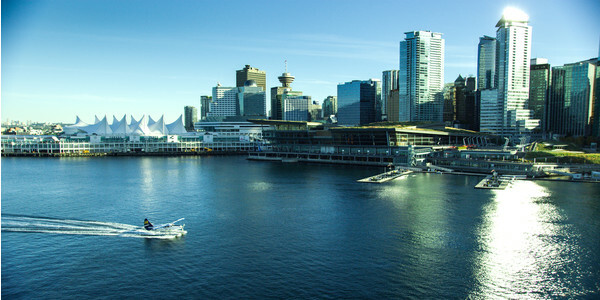 Vancouver is North America’s top destination for international meetings, according to a report published today by the International Congress and Convention Association (ICCA). 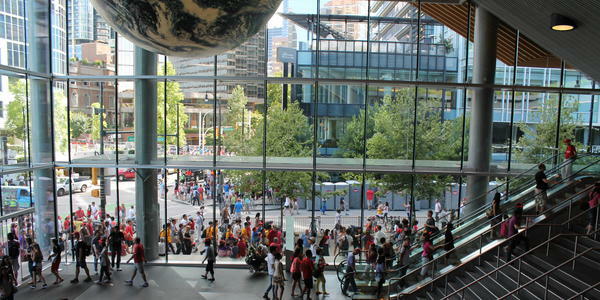 2015 will be one of Vancouver’s strongest years for international conventions, according to the Vancouver Convention Centre and Tourism Vancouver. 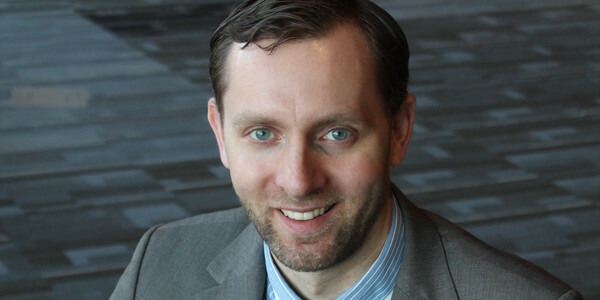 The Vancouver Convention Centre is pleased to welcome Adam Radziminski, new Director, Events following an extensive recruitment search from across North America. 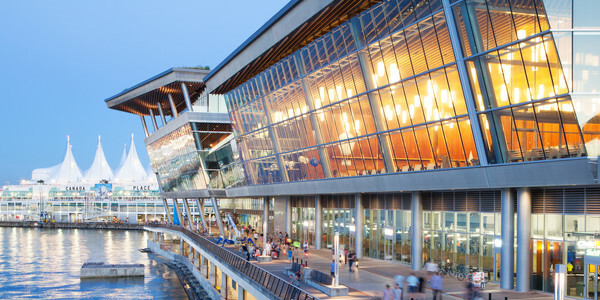 The Vancouver Convention Centre – the world’s first LEED® Platinum certified convention facility – has been certified with two prestigious international sustainability standards. 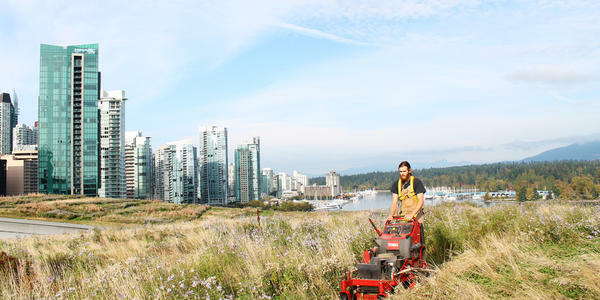 It’s that time of year again to mow back a year’s growth on the Vancouver Convention Centre’s six-acre living roof. This is the only formal trimming conducted on the roof each year. You are invited! 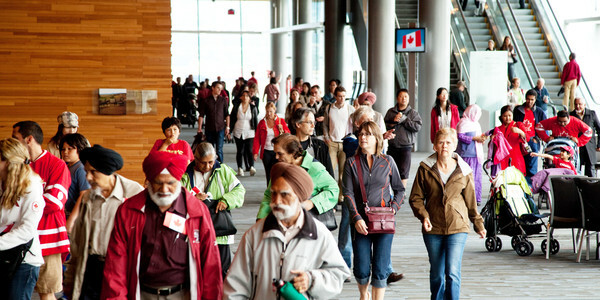 The Vancouver Convention Centre is hosting an Open House in the West building on Canada Day. 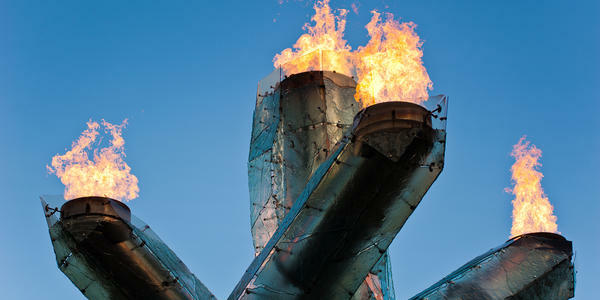 Vancouver’s Olympic Cauldron will be re-lit in support of Team Canada competing at the Sochi 2014 Paralympic Winter Games and to commemorate the 2010 Paralympic Games in Vancouver. 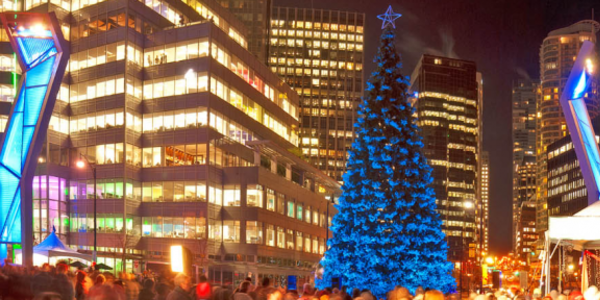 This year, celebrate the holiday season at Vancouver’s new ‘Winter Waterfront District’, the season’s holiday headquarters located in downtown Vancouver. There will be fun festive events, entertainment and activities for the whole family to enjoy. Vancouver will welcome 48,000 people from around the world for the 2025 International Convention of Alcoholics Anonymous. This will be the single largest meeting ever held in the city with a footprint spanning both the Vancouver Convention Centre and BC Place Stadium. 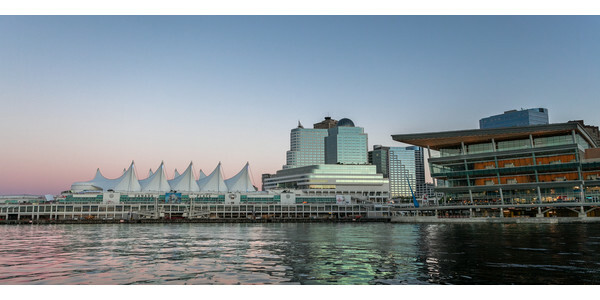 Vancouver, BC – Tourism Vancouver and the Vancouver Convention Centre are gearing up to welcome over 9,000 delegates from the world’s largest organization representing otolaryngologist-head and neck surgeons for the first time. 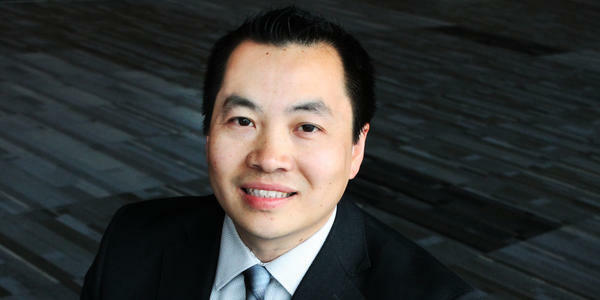 The Vancouver Convention Centre is pleased to welcome Dan Lee, new Director of Facilities Management, responsible for overseeing engineering and building operations. 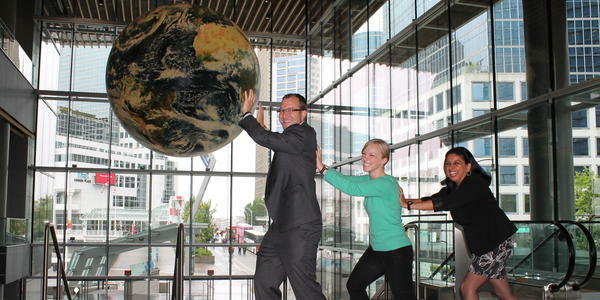 The Vancouver Convention Centre is inviting people to ‘hold the world in their hands’ at our Open House on Monday, July 1, 2013. More than 13,000 education researchers from over 60 countries will attend the American Educational Research Association (AERA)’s 93rd Annual Meeting in Vancouver from April 13 to17 at the Vancouver Convention Centre. 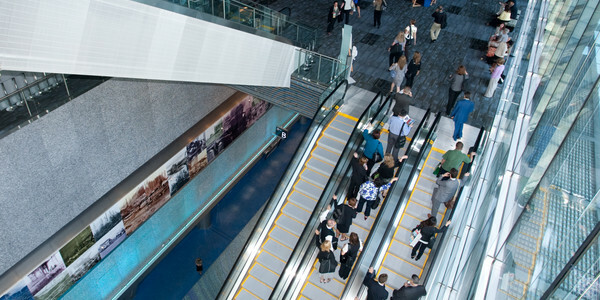 The Vancouver Convention Centre was awarded the Professional Convention Management Association’s (PCMA) prestigious 2012 Spirit Award today during PCMA’s 57th Annual Meeting, Convening Leaders, in Orlando. 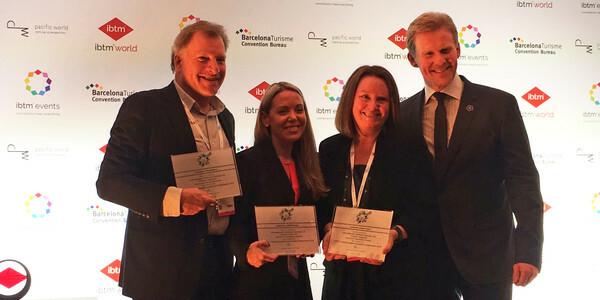 For the second consecutive year, the Vancouver Convention Centre is honoured with an international Meetings Industry Marketing Award (MIMA). The Centre took home the coveted award for “Best Use of Video Marketing” (bronze) at the recent MIMA gala in London. 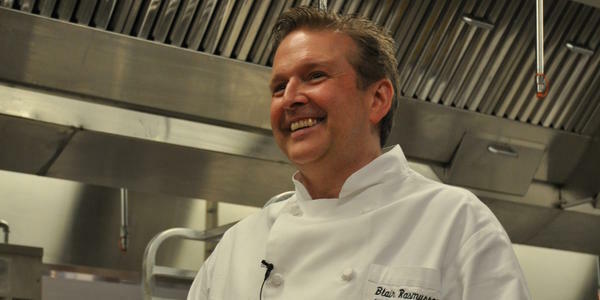 Vancouver Convention Centre’s Executive Chef Blair Rasmussen will be inducted to the BC Restaurant Hall of Fame’s class of 2012. 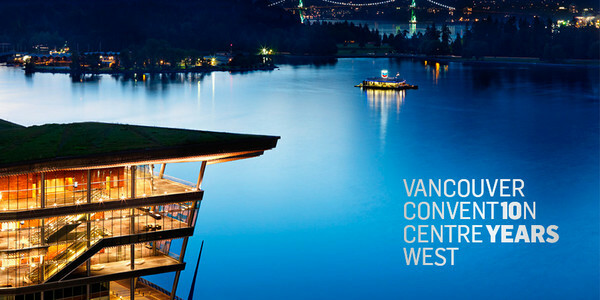 VANCOUVER, BC: The Vancouver Convention Centre is hosting an Open House of its West building on Sunday, July 1st. 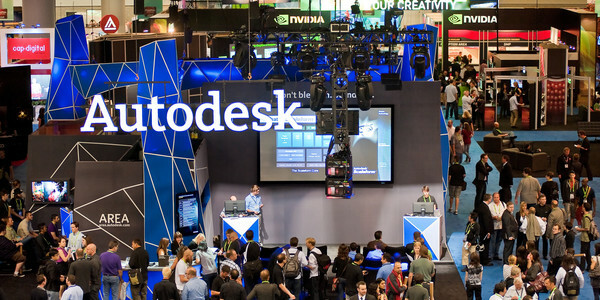 Join us from 10 am to 6 pm to get a closer look at the world’s first LEED® (Leadership in Energy and Environmental Design) Platinum certified convention centre, participate in a free scavenger hunt contest and celebrate Canada’s 145th birthday. 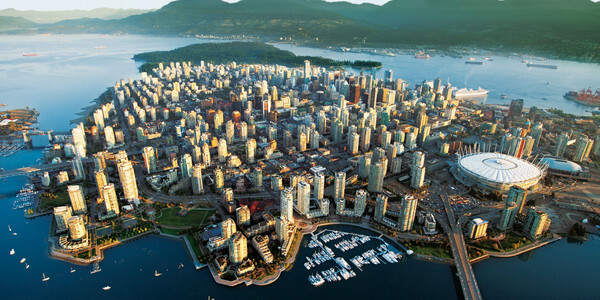 VANCOUVER, BC: Vancouver has once again been named North America’s top destination for international meetings by the International Congress and Convention Association (ICCA). The city has been previously awarded the prestigious title in 2006, 2008 and 2010. 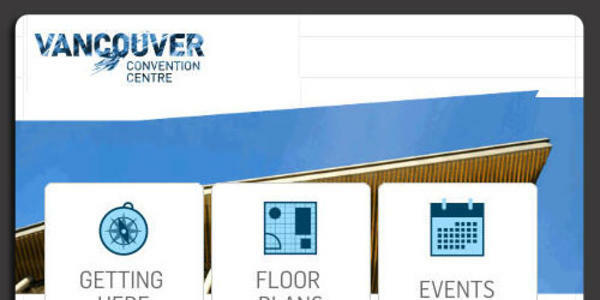 Vancouver, BC – The Vancouver Convention Centre is pleased to announce the launch of its new mobile website tailored for smart phone users. The Vancouver Convention Centre is proud to announce they have won Gold for “Best New Media Advertising Campaign” at the recent Meetings Industry Marketing Awards (MIMA) gala in London. 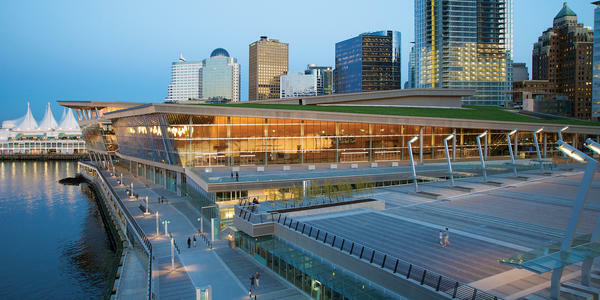 Vancouver, BC – It’s been a record-breaking year for the Vancouver Convention Centre in more ways than one. Apart from being the most successful convention year ever, the Centre’s six-acre living roof – which is getting its annual trim this week – has had an unprecedented year of growth. 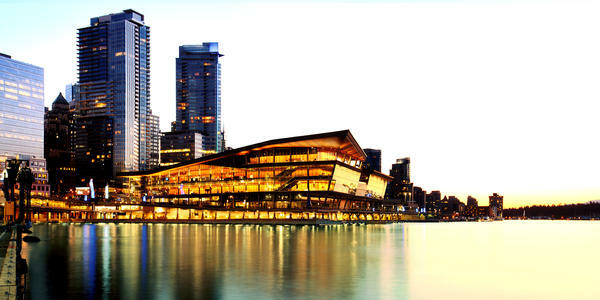 The Vancouver Convention Centre is proud to announce the achievement of AIPC (International Association of Congress Centres) Quality Standards certification in the gold level. This highest level of certification was awarded after successful completion of an audit by AIPC’s designated external auditor. Vancouver, BC – The Vancouver Convention Centre is pleased to announce the appointment of Craig Lehto as their new Assistant General Manager (AGM) who will be responsible for overall event operations and service management as well as supplier operations. 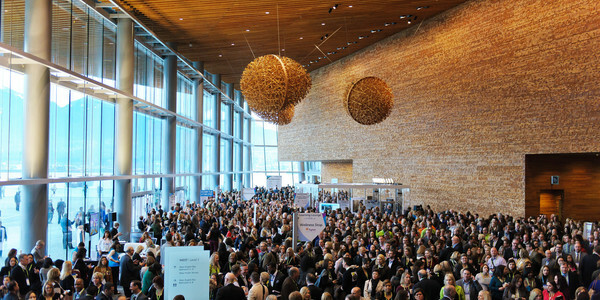 The Vancouver Convention Centre’s leadership in environmental sustainability, venue management and innovative programs is in the spotlight. These efforts have earned the Centre many prestigious awards over the past year, including the International Association of Venue Managers (IAVM)’s 2011 Venue Excellence Award, presented last week in Phoenix, Arizona during its Annual Convention and Trade Show. 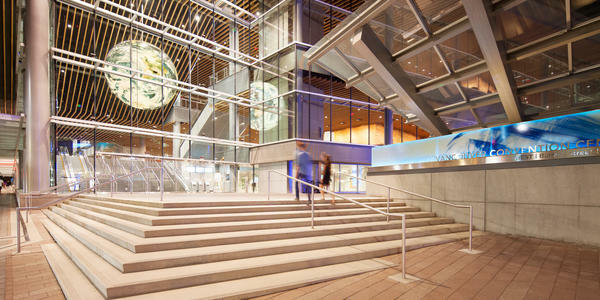 The Vancouver Convention Centre is the winner of the 2011 IMEX Green Supplier Silver Award, presented at the IMEX Gala Dinner last week in Frankfurt, Germany. 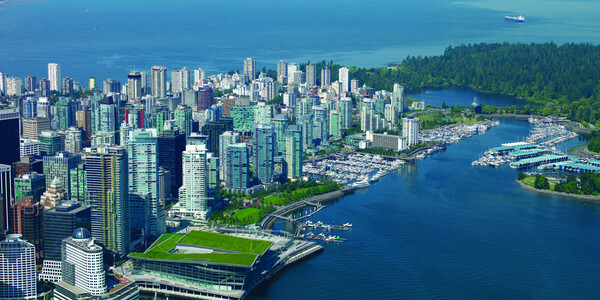 Over 10,000 risk management and insurance professionals from around the world will gather in Vancouver at the Vancouver Convention Centre from May 1 to 5 for the Risk and Insurance Management Society’s (RIMS) 2011 Annual Conference and Exhibition. The Professional Convention Management Association (PCMA) today announced Tourism Vancouver and Vancouver Convention Centre as new Strategic Partners. The Strategic Partnership will further assist in developing PCMA’s global brand in education, business networking and provide cutting edge resources to support all PCMA members. 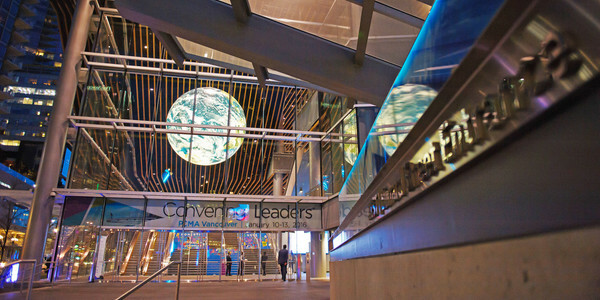 The Vancouver Convention Centre is proud to announce that they were named the winner of the Professional Convention Management Association (PCMA)’s 2010 Environmental Leadership Award. 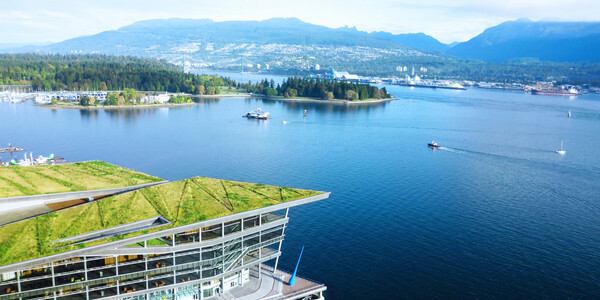 Anyone with a good view of the six-acre living roof atop the Vancouver Convention Centre West building this week will witness a rare sight. 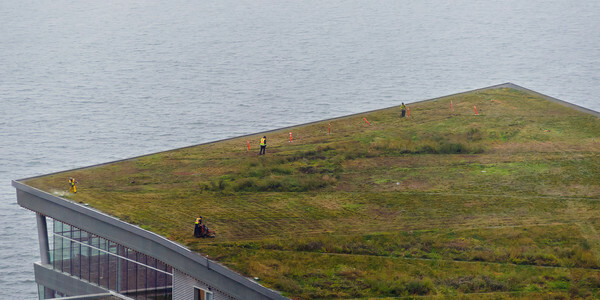 Landscapers are power trimming the wild grasses that have grown all year atop the roof – the only formal maintenance the roof receives. 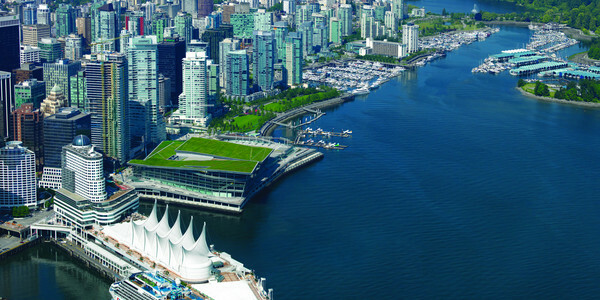 Over 2,500 international delegates representing airlines, airports and tourism authorities from every continent will gather in Vancouver at the Vancouver Convention Centre from September 19 to 21 for The 16th World Route Development Forum. 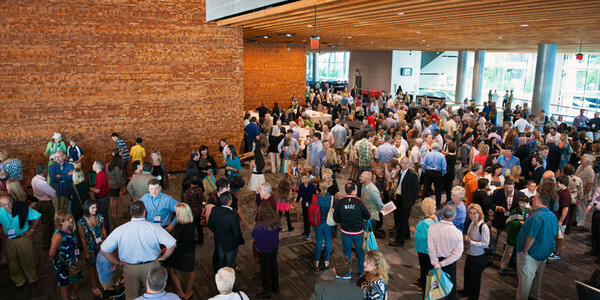 Over 4,500 experts from around the globe will gather at the Vancouver Convention Centre from August 15 to 19 for the XXIII International Congress of the Transplantation Society. 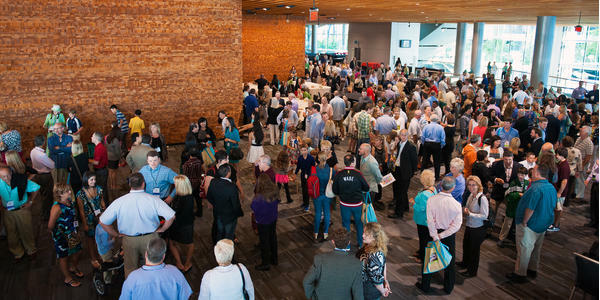 Approximately 2,600 meetings industry professionals from all over the world will gather at the Vancouver Convention Centre from July 24 to July 27 for Meeting Professionals International’s (MPI) 2010 World Education Congress (WEC). 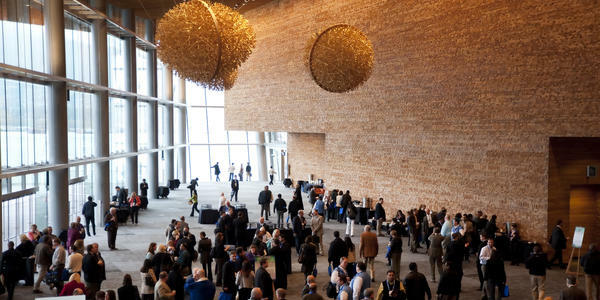 The Vancouver Convention Centre and Tourism Vancouver are very pleased to welcome the Million Dollar Roundtable for the first time for their annual meeting, June 13 to 17. 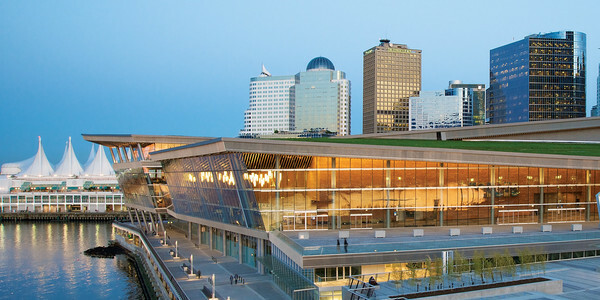 Utilizing both the East and West buildings of the Vancouver Convention Centre, this important meeting could not have been accommodated prior to the Centre’s expansion. 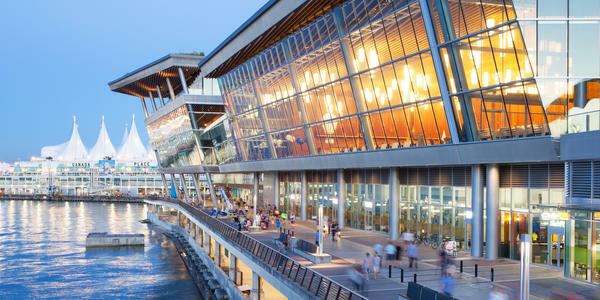 The Vancouver Convention Centre is the winner of the 2010 Recycling Council of BC’s (RCBC) Environmental Award in the public sector category. The award will be presented tonight at RCBC’s 36th Annual Zero Waste Conference and Gala in Whistler. 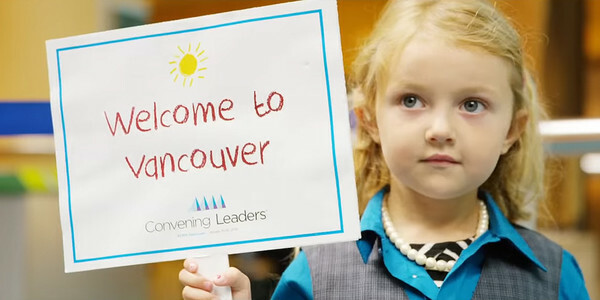 The upcoming meeting of over 7,500 leaders in academic pediatrics will mark the first time an international conference will utilize both the East and West buildings of the Vancouver Convention Centre for a single meeting. The Vancouver Convention Centre’s West building was honoured today as a winner of the Urban Land Institute’s (ULI) Awards for Excellence: the Americas competition. 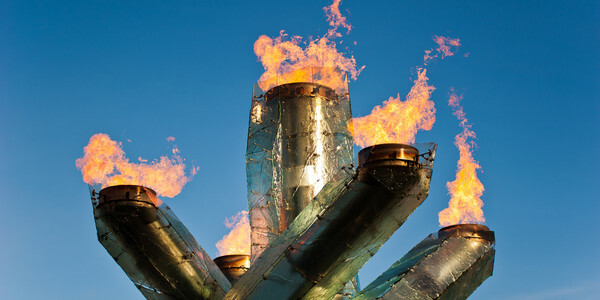 Work begins this week to create a permanent home for the Olympic Cauldron seen around the world during the Vancouver 2010 Olympic and Paralympic Winter Games. The Vancouver Convention Centre is welcoming the world media to Vancouver for the 2010 Olympic and Paralympic Winter Games. Leading up to and during the Games, there is no public access to the Centre. The Vancouver Convention Centre is preparing to welcome the world media to Vancouver for the 2010 Olympic and Paralympic Winter Games. During this time, there is no public access to the Centre. The expansion of the Vancouver Convention Centre is now complete with the opening this morning of the new 90 metre Harbour Concourse, the blessing of a special Coast Salish Gallery, and the reopening of the original East building at Canada Place. 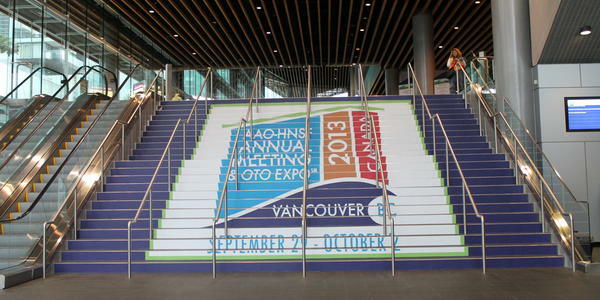 Tourism Vancouver and the Vancouver Convention Centre (VCC) have successfully booked two key conferences for the American Society of Mechanical Engineers (ASME) in 2010 and 2011. 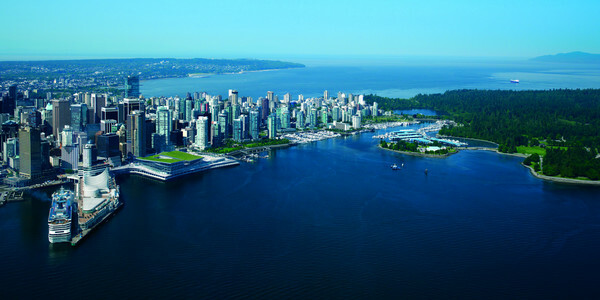 The International Congress and Convention Association (ICCA) has once again ranked Vancouver as North America’s top destination for international meetings. 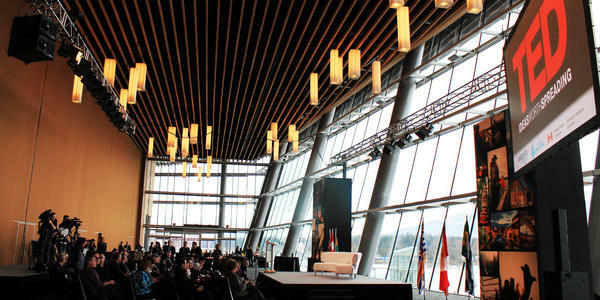 The new Vancouver Convention Centre expansion is opening its doors. You’re invited to join us between 10am and 4pm on Saturday April 4 and Sunday April 5 for a behind the scenes look at Vancouver’s newest addition to the waterfront. Premier Gordon Campbell and Minister of International Trade and Minister for the Asia-Pacific Gateway Stockwell Day joined convention centre workers to officially open the new Vancouver Convention Centre today – one of the world’s “greenest” convention centres and the largest waterfront convention centre anywhere in Canada. After five years of planning, building and planting, our new Vancouver Convention Centre waterfront expansion is ready for you. 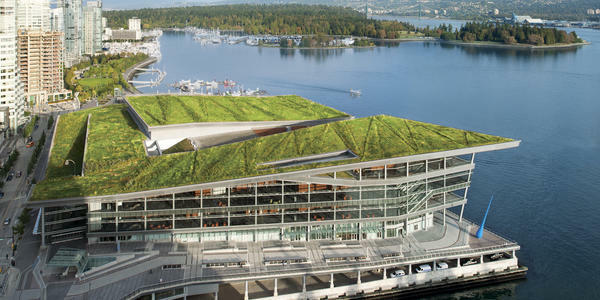 A rooftop planting marked a construction milestone today at the Vancouver Convention Centre. 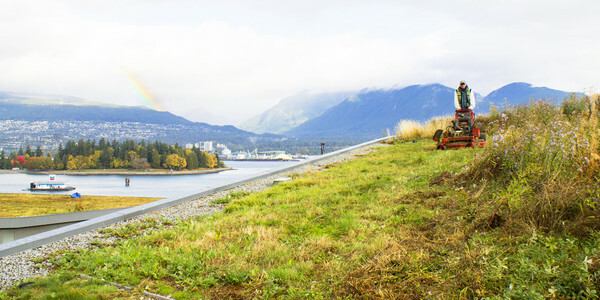 Premier Gordon Campbell planted some of the final vegetation on the expansion project’s living ‘green’ roof – the largest of its kind in Canada. 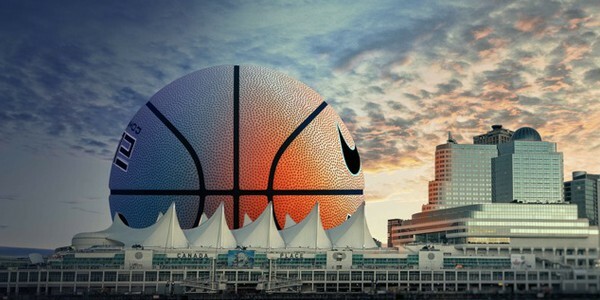 Canada Place Corporation and the Vancouver Convention & Exhibition Centre are pleased to announce the development of a new Entry Court at Canada Place. 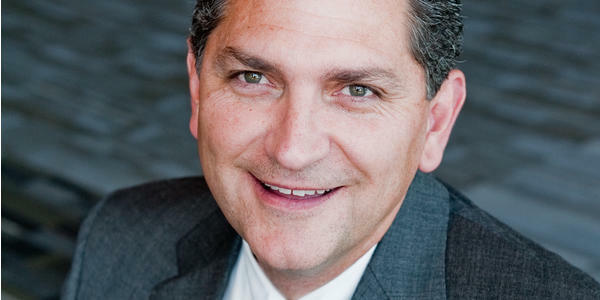 The BC Pavilion Corporation (PavCo) has announced the appointment of Ken Cretney as the new General Manager of the Vancouver Convention & Exhibition Centre (VCEC) effective October 1st, 2008. With less than a year away until the official opening of the Vancouver Convention & Exhibition Centre’s (VCEC) new expansion, the VCEC has added and welcomed back a key member to its leadership team. 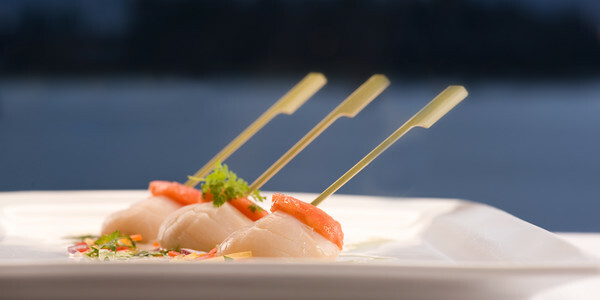 Tourism Vancouver and VCEC jointly announce success of marketing expanded convention facilities. On March 1 and 2, 2008, 2,500 top cheerleaders and dancers from across North America will be participating in the 2008 Sea to Sky International Cheerleading and Dance Championship at the Vancouver Convention & Exhibition Centre. With the completion of a formal audit earlier this month, the Canadian Waste & Recycling Expo, held November 27 – 29, 2007 at the Vancouver Convention & Exhibition Centre (VCEC), has now been officially recognized as Vancouver’s first audited Zero-Waste event. 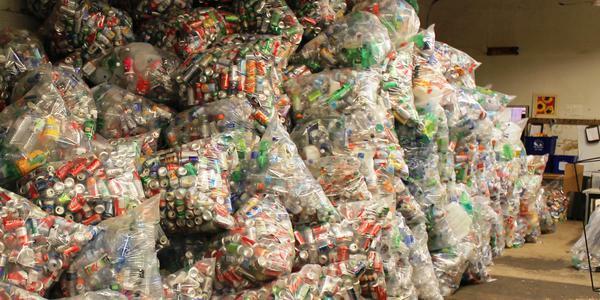 The Vancouver Convention & Exhibition Centre (VCEC) and Messe Frankfurt, organizer of the Canadian Waste & Recycling Expo, November 27 – 29, 2007, are joining forces to create Vancouver’s first audited Zero-Waste event. 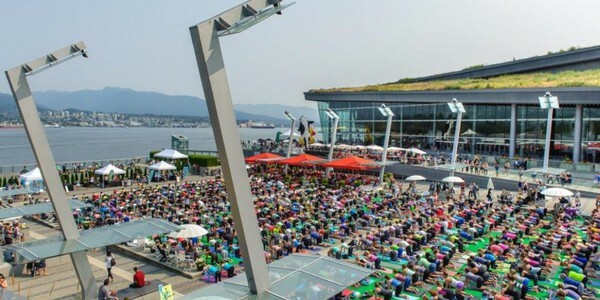 An intensive sales effort leading up to the projected 2009 opening of the expanded Vancouver Convention & Exhibition Centre has delivered dramatic results in the past six months, with a 43% increase in the total number of confirmed events for the post-expansion period. The Vancouver Convention & Exhibition Centre (VCEC) has added a key member to its team as the facility’s major expansion project continues to progress towards completion. The Vancouver Convention & Exhibition Centre (VCEC) has added a key member to its sales team as the facility’s major expansion project continues to progress towards completion scheduled for Spring 2009. 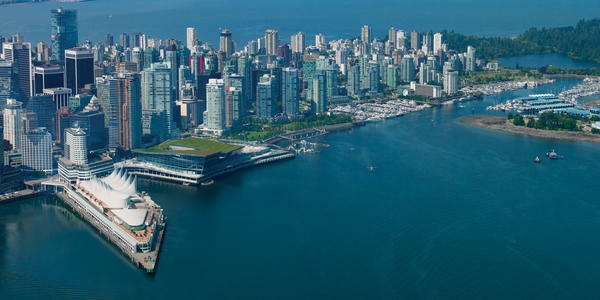 Vancouver Convention & Exhibition Centre – 20 Facts for 20 Years! The third session of the World Urban Forum (WUF3) has won Gold for the IMEX 2007 Green Meetings Award in Frankfurt, Germany at IMEX 2007 – one of the meetings and conventions industry’s largest worldwide exhibitions. 2,000 athletes prepare to jump, kick, and flip! 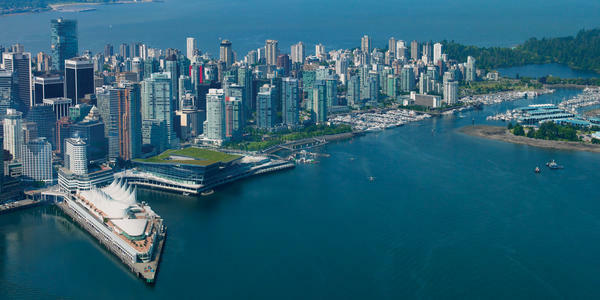 The Vancouver Convention & Exhibition Centre (VCEC) is one of five convention centres in the world – including Helsinki, Lisbon, Brighton, and San Sebastian – chosen by the International Association of Congress Centres (AIPC) to pilot a prestigious new quality standards program for global convention centre management. The Vancouver Convention & Exhibition Centre (VCEC) has added a key member to its growing sales team, as the facility’s major expansion project continues to progress towards opening in late 2008. The Vancouver Convention & Exhibition Centre (VCEC) has added two key members to its sales team, as the facility’s major expansion project continues to progress towards completion. Today marks the opening of one of the industry’s largest worldwide exhibitions for meetings and incentive travel – IMEX 2006.